The L.A. 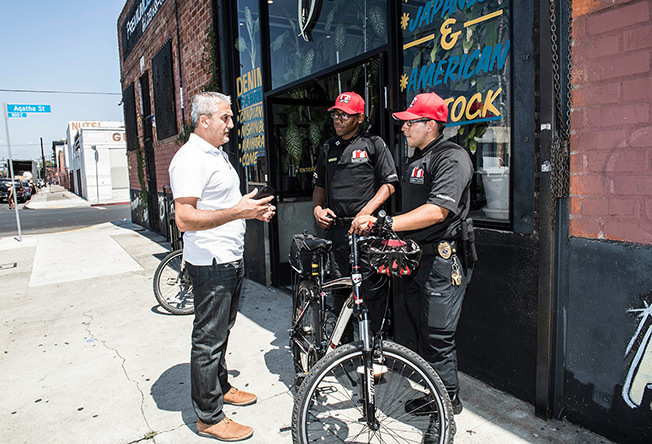 Downtown Industrial District BID is widely recognized as a vital response for greater public safety and maintenance of the industrial area by deploying public safety ambassadors and cleaning teams. LADID is managed by a board of property and business owners. 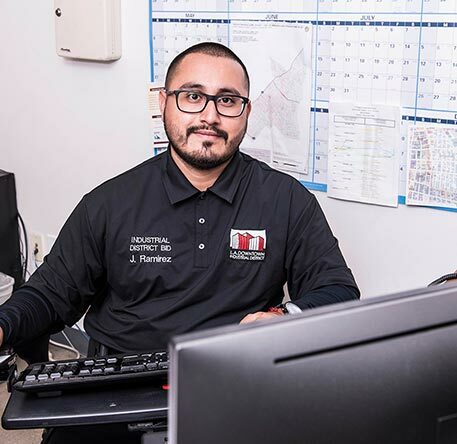 Property owners contribute more than $2 million annually to support LADID programs and services, and a 2-member management team directs the day-to-day operations. The L.A. Downtown Industrial Business Improvement District (BID) was formed in 1998 by the Central City East Association (CCEA). CCEA is a 501(c)(6) not-for-profit business corporation – the principal advocate for property owners, businesses, employees and residents on 46 blocks of Downtown Los Angeles. CCEA administers the L.A. Downtown Industrial Business Improvement District (BID), spanning the area from San Pedro Street to Alameda; 3rd to 8th/Olympic Blvd.